1 year of age and younger. This test is a Pre-Test for AKC CGC which focuses on general puppy manners, basic obedience, and owner responsibility. Mixed breeds and pure breeds accepted. 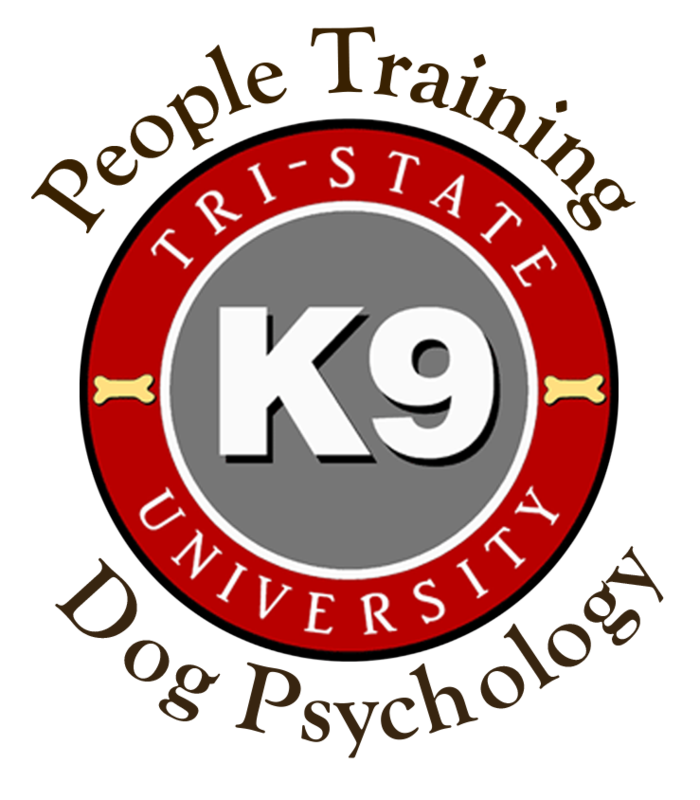 TSK9U's American Kennel Clubs approved evaluators will help you train for this test in Freshman K9 and Sophomore K9. and owner responsibility. Mixed breeds and pure breeds accepted. Annual Testing suggested. TSK9U's American Kennel Clubs approved evaluators will help you train for this test in Freshman K9 through Senior K9. This test focuses on both the owner and dog team which includes advanced obedience, owner control, energy control, owner interaction and dog interaction with other people. Mixed breeds and pure breeds accepted. Annual testing required to maintain a K9 Angels Membership. 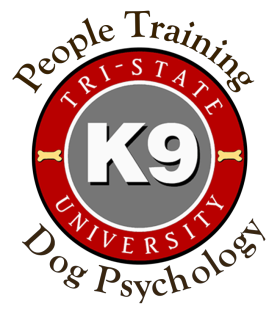 TSK9U's American Kennel Clubs approved evaluators will help you train for this test in our Freshman K9 through Senior K9 Therapy Dog Courses. This test focuses on both the owner and Service Dog Team which includes advanced obedience, owner control, energy control, tasks, and exceptional behavior from the team in a public setting. Mixed breeds and pure breeds accepted. Annual testing suggested to ensure proper behavior and mitigated tasks.TSK9U's Dog Behavior Experts will help you train for this test in our Service Dogs Group Class.This test can also be utilized as a "practice test" which is highly suggested for your annual test.